Google’s Safe Browsing team is continuously looking for ways to protect your browsing experience from creepy bad guys on the internet. As recently as December, they announced that their technologies now protect hundreds of millions of users who have chosen Chrome for Android as their browser of choice. They are also attempting to warn users before they enter a website that may be mimicking a trusted entity or that will try and get you to do something like share a password. 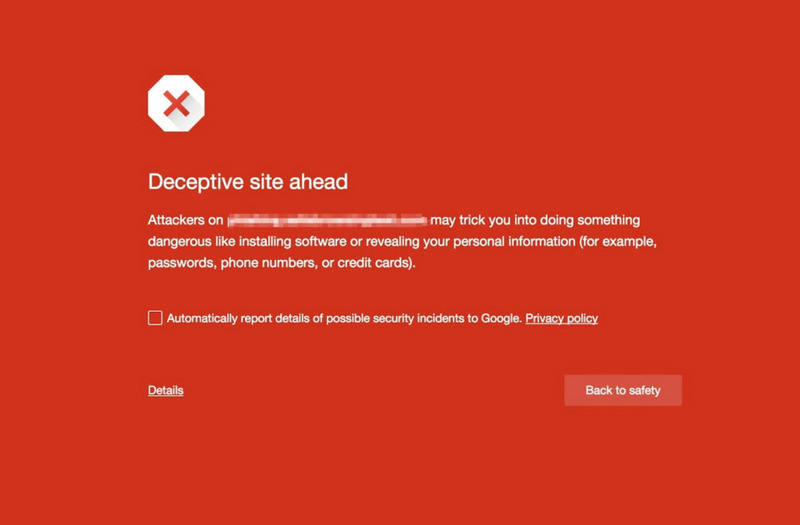 In the latest update from the Safe Browsing team, Google announced that websites with social engineering that could lead you into doing something you probably don’t want to do, like clicking a deceptive button or ad, will be flagged and show warnings before you enter them. Some examples would be like the image below, that looks like a download or play button, but is really a nasty ad that probably activates a pop-under and who knows what other kinds of garbage. These buttons are all over the web, especially on sites that make a living by offering up downloadable or streamed content. The goal of them is to trick you into clicking them because you think they will initiate a download or start a stream of the content on the page. Here is another example. 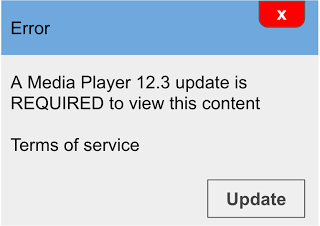 In this image, a sneaky ad or script is trying to trick you into updating software on your device. Of course, if you click on that, you could initiate the download of spyware or a virus or be re-directed to a spammy ad page for some garbage product you would never buy. Google plans to show the warning that you are seeing at the top of this post before you enter sites like this. As someone who spends all day, every day on the internet, I am now fully expecting to see these warnings everywhere. And that’s a good thing. Deceptively dirty ads like fake download buttons have been a nuisance for too long.